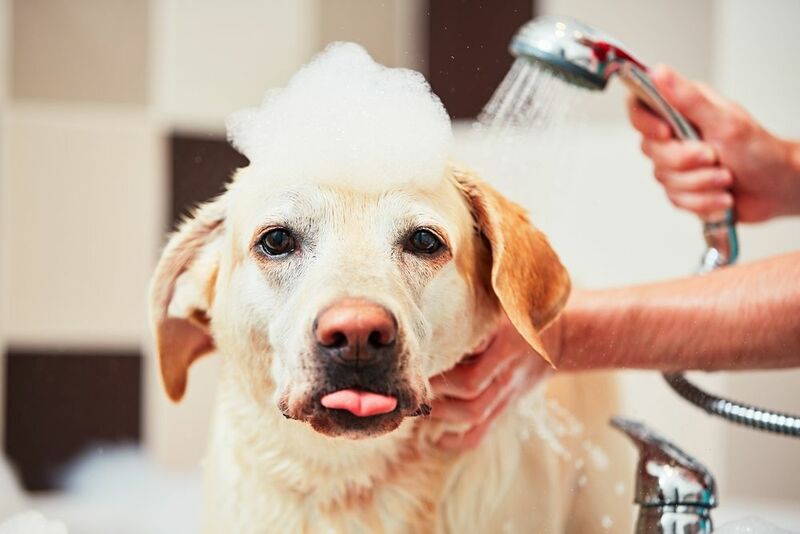 Grooming your dog is an essential part of keeping him feeling as well as looking good. Learn why grooming your dog is important and how you can do it at home properly! 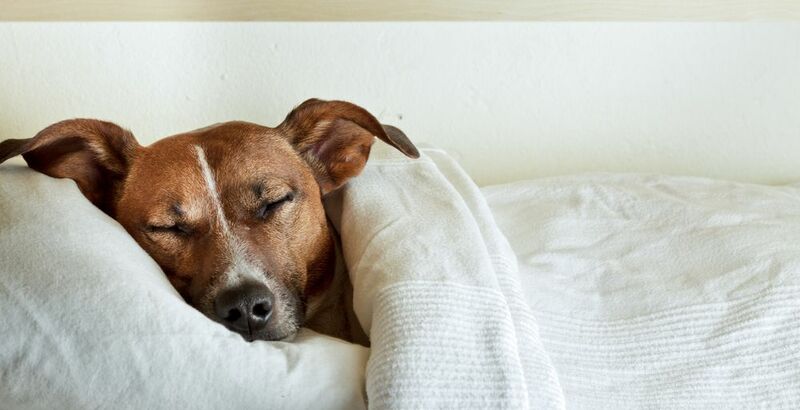 Your four legged friend may be suffering from PAIN. 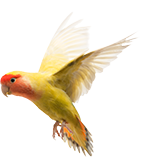 Let us help them with pain medications, supplements, cold laser therapy and dietary changes. 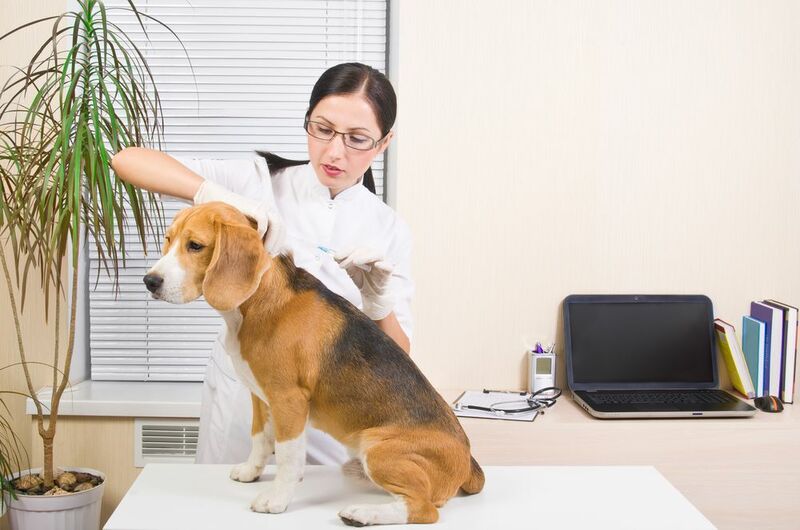 As responsible and diligent owners, we are committed to doing everything that we can to keep our pet’s safe from harm. 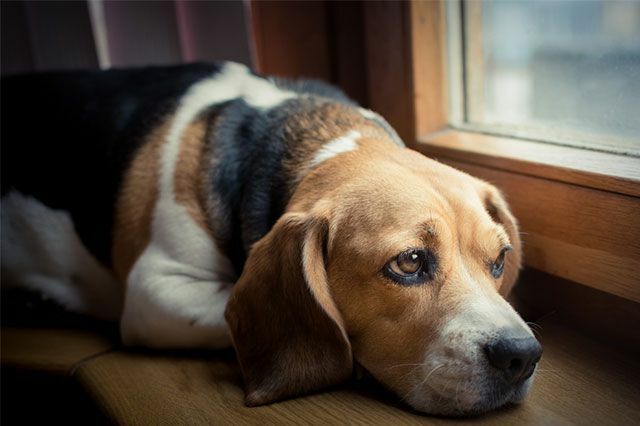 Losing our pet is undoubtedly one of our biggest fears, yet inevitably despite our best efforts, around 1 in 3 pets will still become lost at some point during their lifetime. 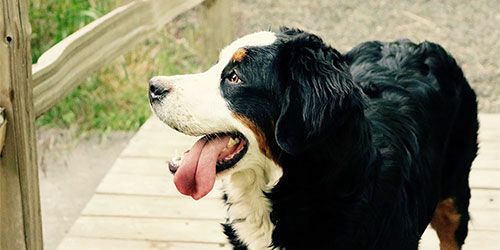 Most owners will put a collar with ID tag on their pet, to help increase the chances of them being reunited with their pet of she is found, but unfortunately, collars and ID tags are not failproof and can fall off or be removed should someone else want to claim your missing pet for themselves. 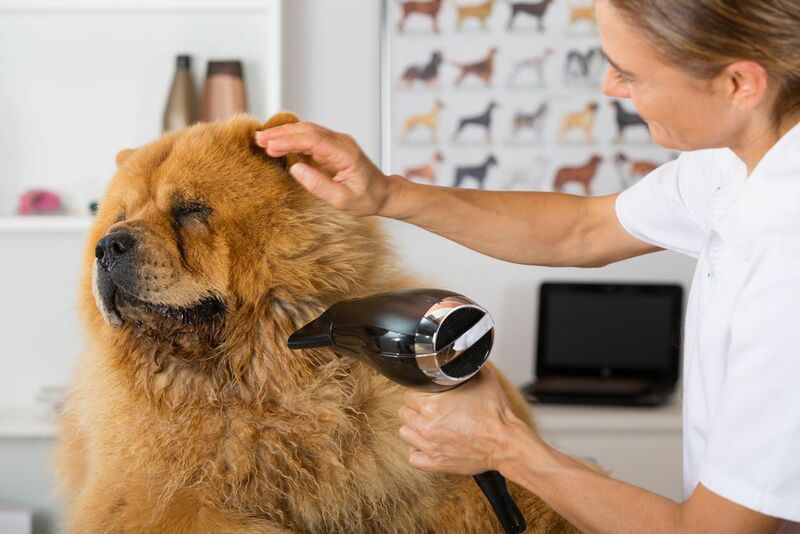 Pet grooming is one of those services that is full of misconceptions and is often believed to be a fanciful and indulgent pastime for owner who wish to spoil and pamper their pets. While this certainly is true in some cases – and why not, when we love and adore our furbabies? 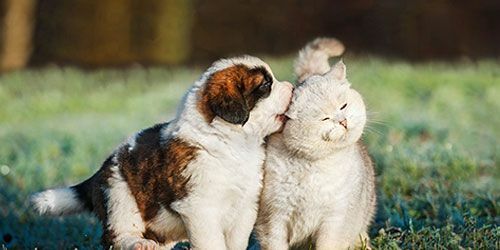 – grooming is actually an incredibly important aspect of caring for your animal and vital for his health and wellbeing.